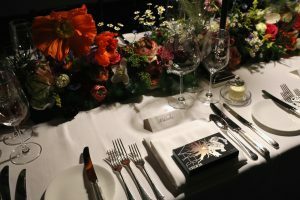 The collection was announced over an Erdem and Nars dinner in celebration of Erdem’s AW2018 Runway Show. 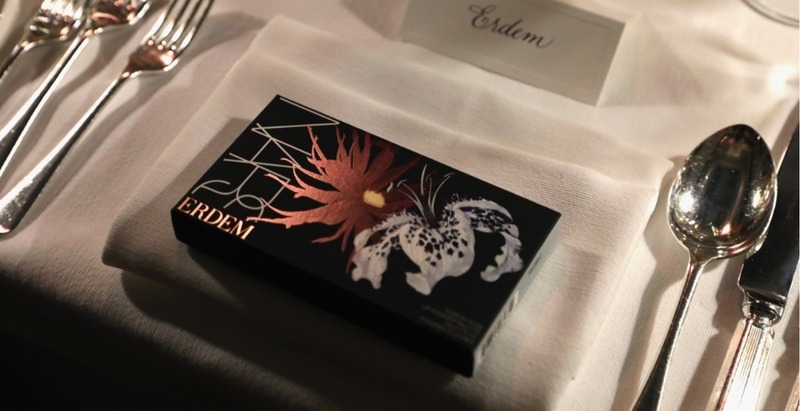 Nars Cosmetics and long-time fashion design partner Erdem Moralioglu have always had a close relationship on and off the runway since 2013; backstage at London Fashion Week, on the red carpet at the Met Gala and in the pages of the designer’s 10th anniversary book, ERDEM X. This time and for the first time, the two have collaborated on a make-up collection made of floral dreams. 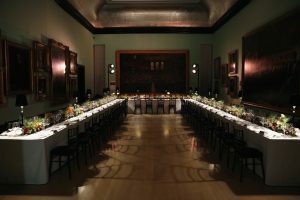 The collection was announced over an Erdem and Nars dinner in celebration of Erdem’s AW2018 Runway Show at The National Portrait Gallery St Martin’s Place. The Erdem for Nars Strange Flowers Collection comprises of 13 colour products and palettes for eyes, lips and cheeks and we’re itching to view the whole collection. The custom-designed capsule collection combines Nars’ iconic vision and beauty philosophy with Erdem’s signature aesthetic and dreamlike narrative. It features an unexpected palette of daring and demure shades dressed in soft-touch floral packaging with one of three original Erdem prints created for the collaboration. 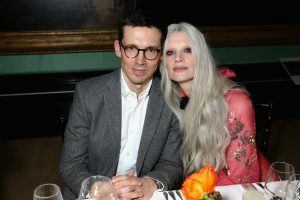 The Erdem for Nars Strange Flowers collection will launch worldwide in April 2018. Susie Lau explains how the international fashion landscape is changing.